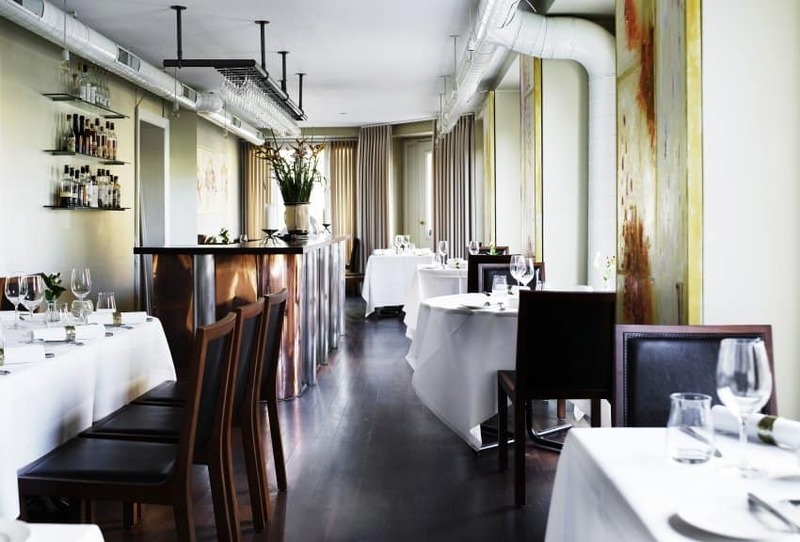 Noma has been a mainstay of Copenhagen since its opening in 2003. After fourteen years of serving creative and satisfying recipes, Rene Redzepi has decided to close his restaurant to rediscover Denmark and its natural offerings. The restaurant will reopen in a new location with a focus on three very distinct seasons, Winter, Summer and Fall. The menu will follow the seasons with a spotlight on seafood in the winter, vegetarian with fresh produce grown by the restaurant on site in the summer, and a shift to nuts, berries, mushrooms and game in the fall. Noma will have its own farm to gather from for its new and innovative recipes and will remain one of the most luxurious 5 star restaurants in the world. 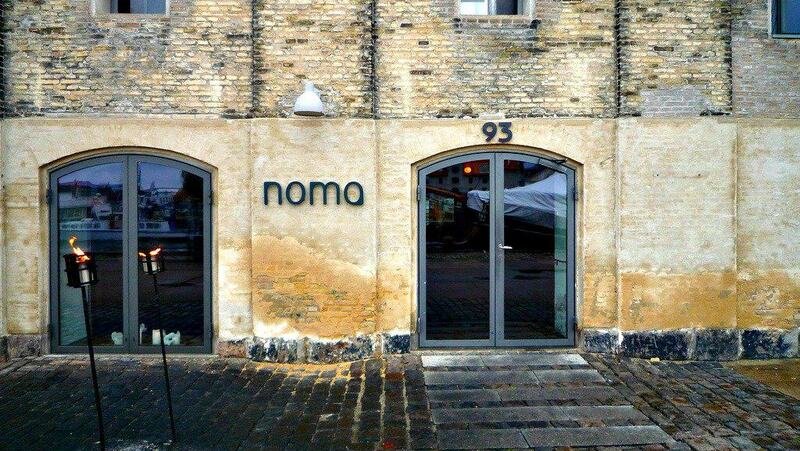 To truly experience a Danish season, go experience Noma. 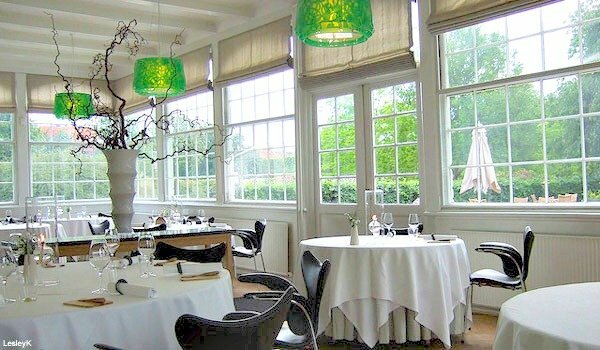 Restaurant Krebsegaarden will change at least eight times a year based on the current exhibition in Gallery Krebsen. The menu is inspired by the specific theme of the exhibition or the artists’ ancestry. Also, the menu is sometimes based on suggestions from the people who work in the building. 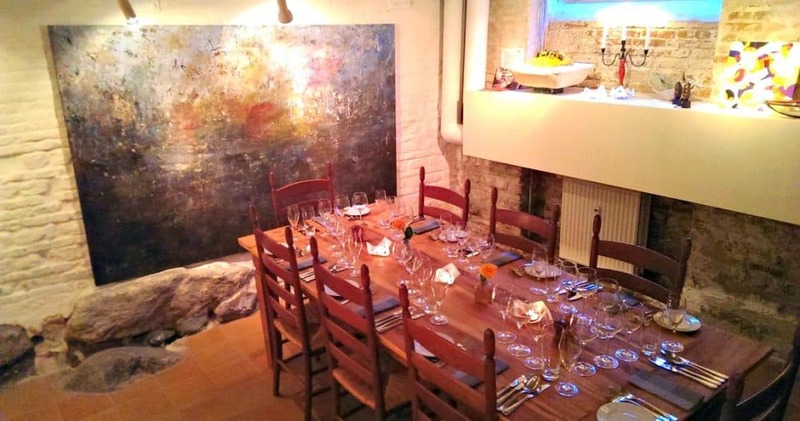 To taste and experience Danish art, visit Restaurant Krebsegaarden. Geranium explores their vision of gastronomic clarity and diversity by creating amazing dishes. If this restaurant picked a word to describe themselves, it might be dynamic” or thoughtful. Their goal is to involve all senses and surroundings in their recipes. The meal is available with a wine or juice pairing option. Limited reservations are available on their website. Their Inspiration Kitchen is a beautifully lit dining room with an open kitchen and a wine cellar. The room is available for reservation for private parties. The location was chosen to emphasize the conflict and intertwining of the urban and rural cultures. Studio is the self-proclaimed standard for fine dining. They have both lunch and dinner menus with an option for wine pairing at each. For those that want Michelin dining without the long-time devotion, they have the kitchen counter seats. This experience has two seatings each evening for one and a half hours each, and is a great choice for those trying to fit a lot into an evening, such as a theater visit or a sunset walk along the harbor. 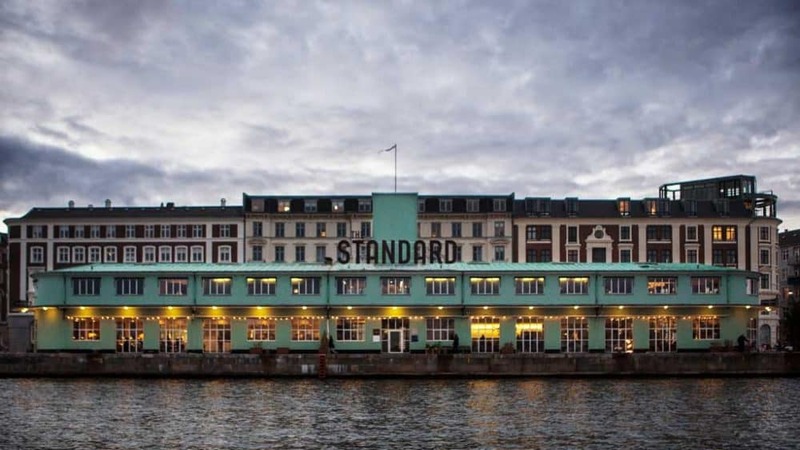 The restaurant is situated in central Copenhagen on the harbor front and has an open kitchen for a warm dining experience. 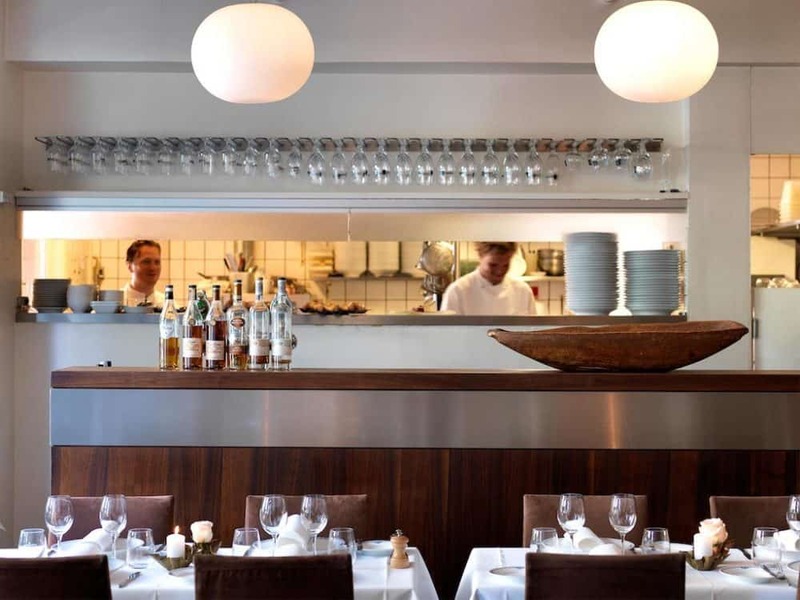 Included in this collection of Copenhagen restaurants, Frederiks Have is family owned and has been under the same ownership since 2000. With two Danish and two Swedish chefs, the menu reflects Nordic tradition. There are traditional standards mixed with developing new techniques. There is a new menu available each month. Lunch, however, is a new menu every day served beside the classics. This allows you to experience the chef’s fresh imagination each day, as you balance it beside dishes you may be familiar with. Jesper, Restaurant Radio’s chef, has previously worked at Noma and Geranium. He has blended these styles with a focus on using local ingredients, implementing new ideas and techniques, and incorporating the local surroundings for a dynamic presentation. Claus, also Restaurant Radio’s chef, has experience with Brasserie Truffee, Ester & Soya, Noma, and Meyers Deli. He has started several initiatives in the growth, processing and dissemination of food in Copenhagen. 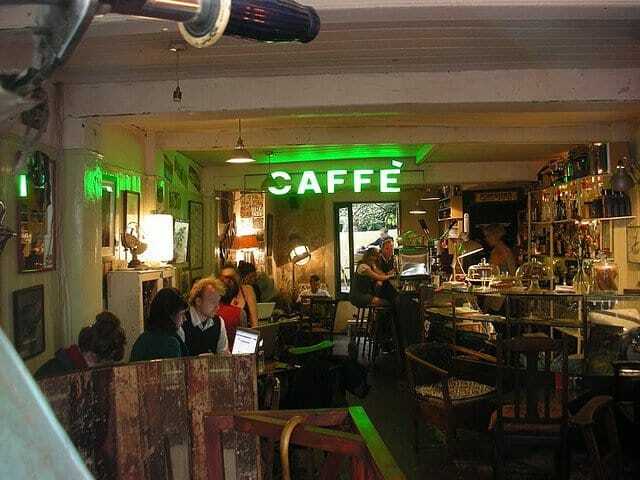 In sum, Radio takes the best of what is to be discovered in Copenhagen, and combines the styles. You are to be the judge on how well! Amass has an established garden for the restaurant and community to benefit from. There are more than 80 different varieties of plants. All are welcome to sit and enjoy the smells and visuals. The menu reflects the bounty of the garden as it is influenced by the weather and the earth. Each recipe is developed with the goal of honoring the best qualities of the ingredients. The wine selected is the product of farming and little focus is given to the label. The focus is truly on flavor, and what will best compliment the dish. Because of this, there is an honesty and clarity that comes through in the flavor. This charming restaurant has dismantled traditional Danish food and built it back up with new innovations and twists. The addition of contemporary compliments only adds to the experience. The choice of menus is ample and includes a lighter option, vegetarian, vegan, and an allergy list. They’ve added a “Tuesday test” to allow the chefs to play and experiment. They believe Tuesday has been neglected and not enjoyable for too long. On Thursdays, they offer an extra small glass of wine, or more depending on many they’ve had. Kiin Kiin also offers a variety of menus including the “theater menu”, the “tasting menu”, as well as a vegetarian. The theater menu is composed daily and is meant to be finished by 19:30 to accommodate theater attendees, or those who choose to fit any two activities into an evening. The tasting menu is a set menu of street food beginning with appetizers that are followed by a six-course menu. This is a set menu. They also have many options for parties at their Kiin Kiin Warehouse, their new venue for large parties and dinners. Should you have a larger party to accommodate, the menus include the lacto-vegetarian VeVe, a Kiin Kiin Thailand theme, the Ricemarket, Asian Bistro, which is a buffet, self-service menu, and, finally, the Chai Wong menu, painstakingly created by Chai Wong himself. Vakst is Cofoco’s newest restaurant and translates to “growth” in English. 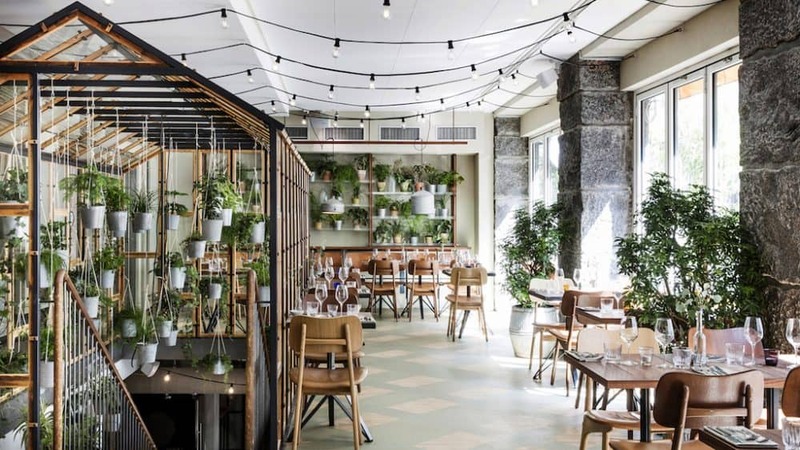 The restaurant is open every day, and features a greenhouse that has been built up through both of the restaurant’s floors to display the depth and nature of the food. The menu is an imaginative and mouth-watering combination of classic ingredients and contemporary interpretations. The wine focused upon is the Riesling grape from Germany and Austria, and is meant to accompany the chicken and seafood courses featured on the current menu. Much of the focus of Danish restaurants in Copenhagen is on where the food has come from, and how we can honour the best parts of it. The focus is on the farmer, the land, the culture, and the best qualities of the food produced. 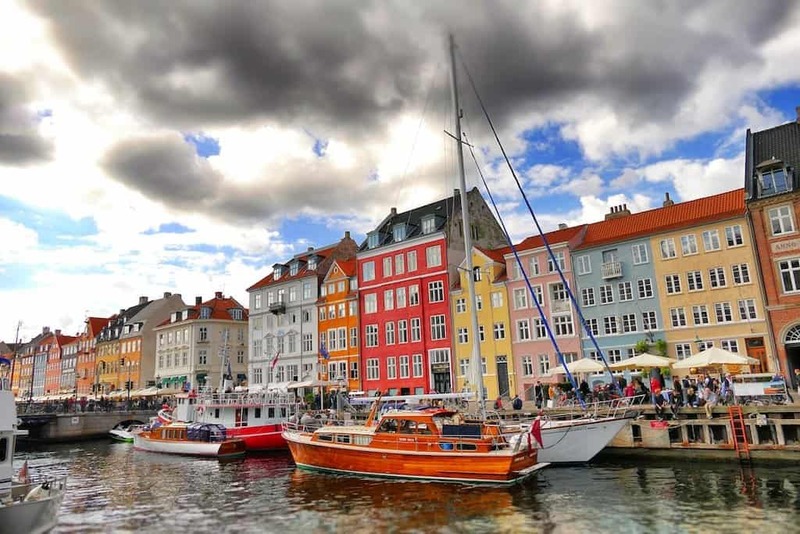 This results in an honest and dynamic experience of Danish culture, and you’ll leaving fully satisfied in your choice! All words by guest blogger Phoenix Hutton. 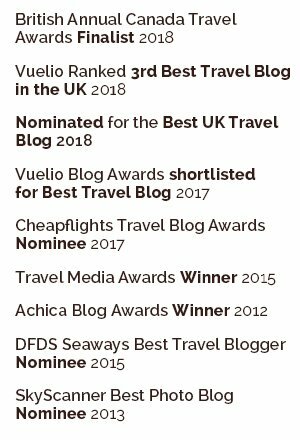 Phoenix is a travel blogger and photographer at the website Luxury Travel. She has visited over 50 countries so far and she plans to visit all 196. She was a flight attendant for 7 years before choosing this career path. 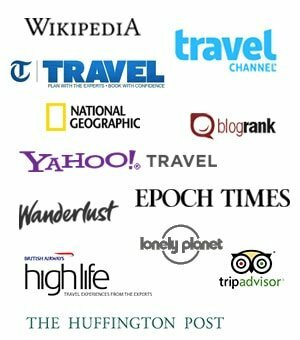 Amazing list of restaurants. Prolific choice! Woah, these all look incredible! Thank you for your content. Interesting read! I planned visiting Denmark soon with my family – I just want us to have a few days away from home. I’m sure this post will really be helpful! Glad to be of help, you’ll love it there I’m sure (one of my favourite cities in the world)! Make sure you get to the Meatpacking District – a very cool area! 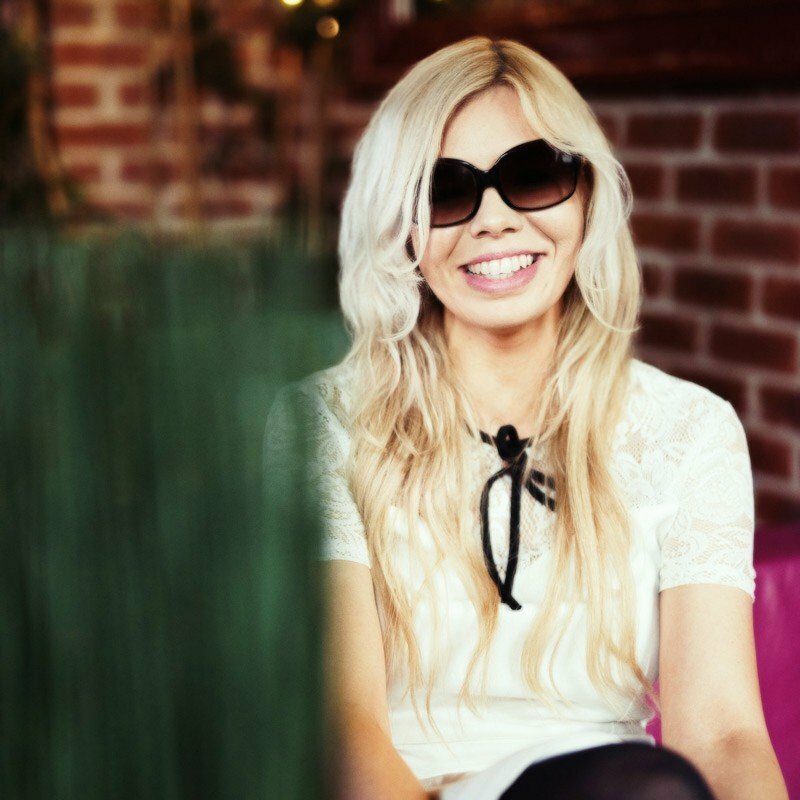 Soo proud of Scandinavia, also come to Stockholm we have many beautiful restaurants there too! You can’t beat Scandinavia for incredible restaurants! 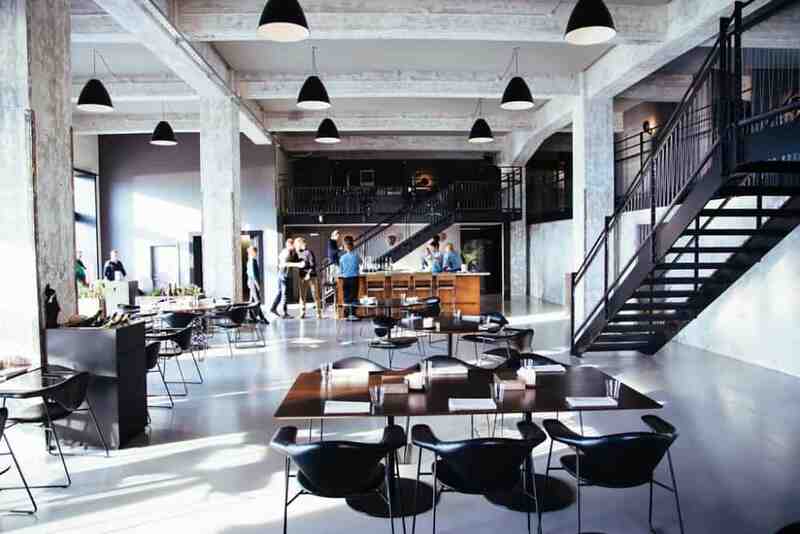 Love the look of Noma and Amass! Good choices, would have to book months in advance for Noma though! Love Copenhagen, soo cool there! Wow, these all look incredible! It’s been a dream of mine to go to Noma but all the others look amazing too! Yes some great Noma alternatives there! 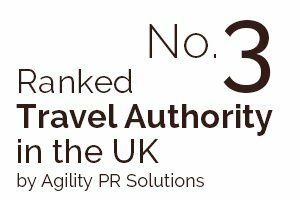 Pleased you like our guest post! As a chef, I’ve always wanted to go to Noma, but I’ll have to keep this list close for the day I get to Copenhagen! Hope you make it over there one day soon Jason! Fabulous looking restaurants, the Danes sure know how to do design extremely well! 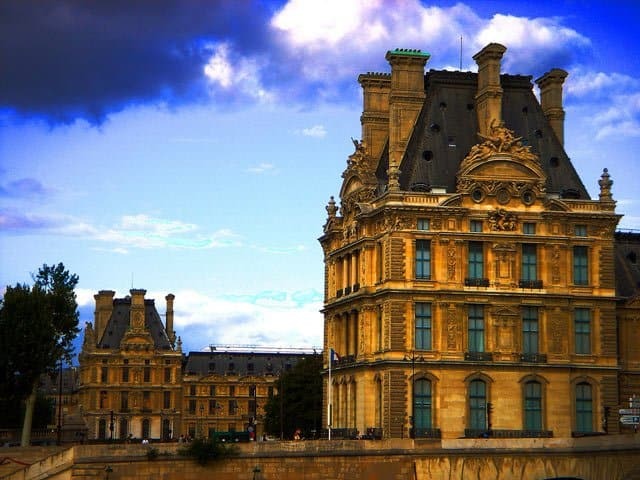 These pictures are gorgeous and so are the restaurants! Those restaurants look wonderful. Just have to try them all! Hope you manage to one day Marc, Copenhagen is beautiful! i am totally adding all these to my must-eat lists for Denmark. Woah, love the look of every single one of them! Copenhagen is such an awesome city for restaurants! I love the look of all these restaurants just fabulous!